New Utah Gardener: It's Time To Buy Seeds! It's Time To Buy Seeds! January is a great time to buy seeds. There are some excellent companies out there from which you can purchase seeds either on line or from their mail order catalogs. 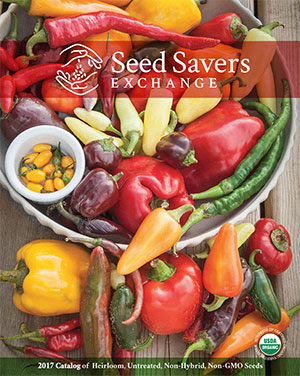 One such organization (it's a non-profit) is Seed Saver's Exchange. Their mission is to grow, protect and promote the use of heirloom vegetable seeds. You can go to their website and request a free catalog and learn more about what they do!